The Columbia Fire Department in Columbia, Illinois recently took delivery of this commercial 3000-gallon tanker on a Mack Chassis. 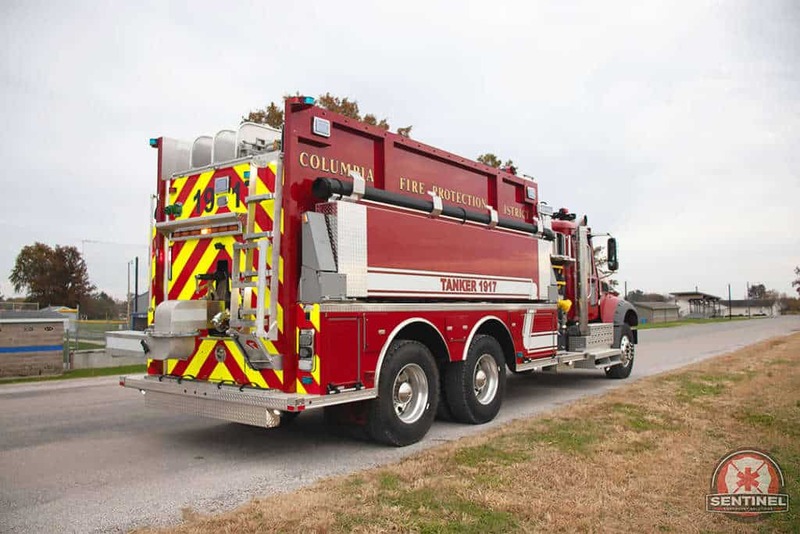 Columbia FD’s response area is a mixture of suburban and rural areas. 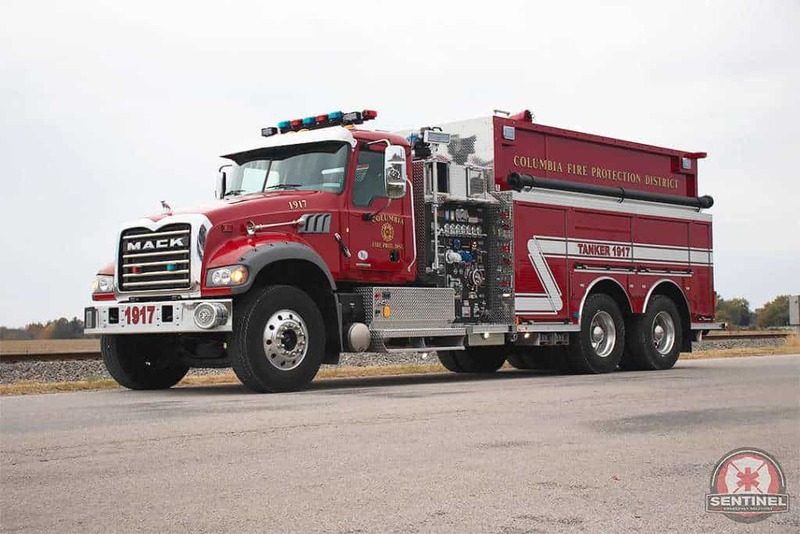 Staffed with all volunteer personnel, the Columbia Fire Department serves the city of Columbia, Illinois which is appropriately 10,000 residents. 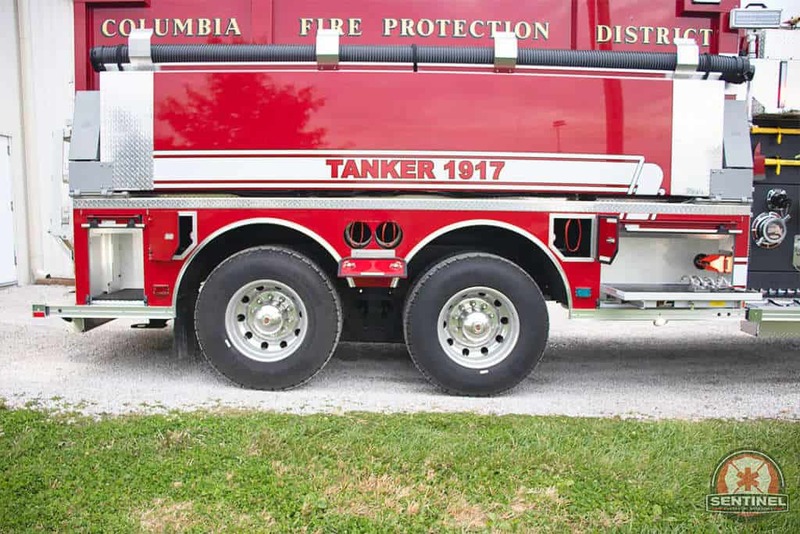 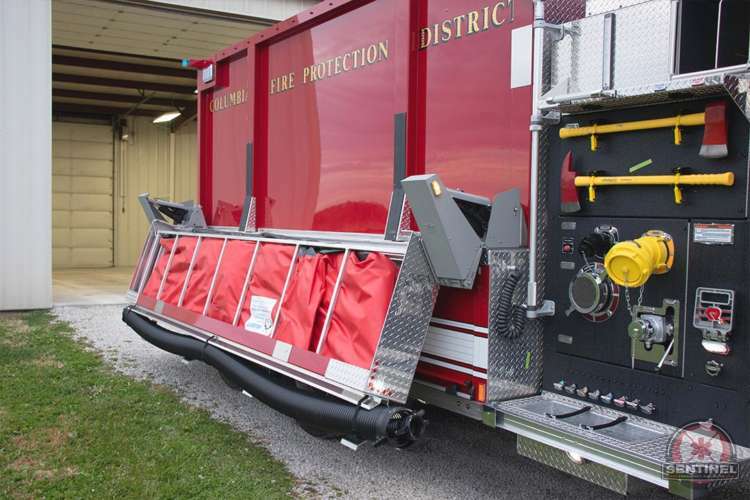 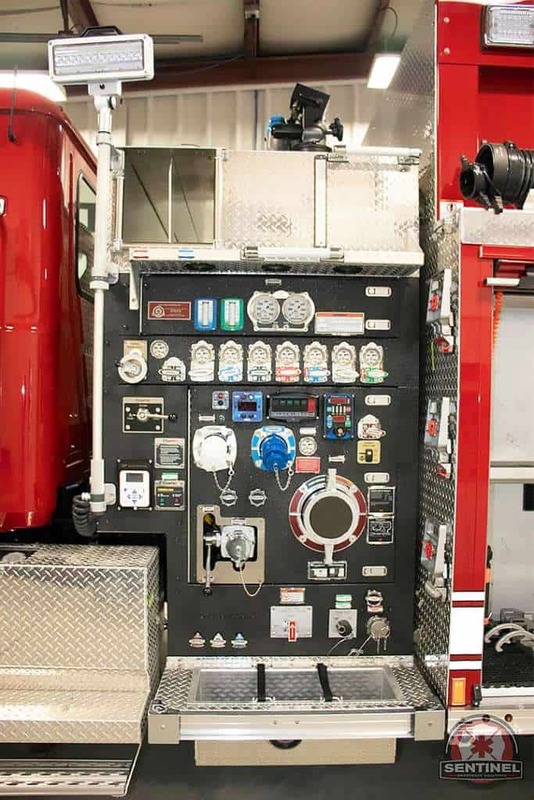 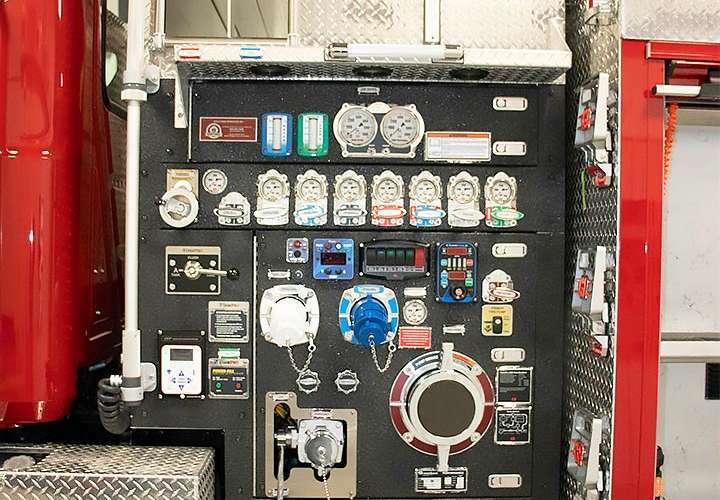 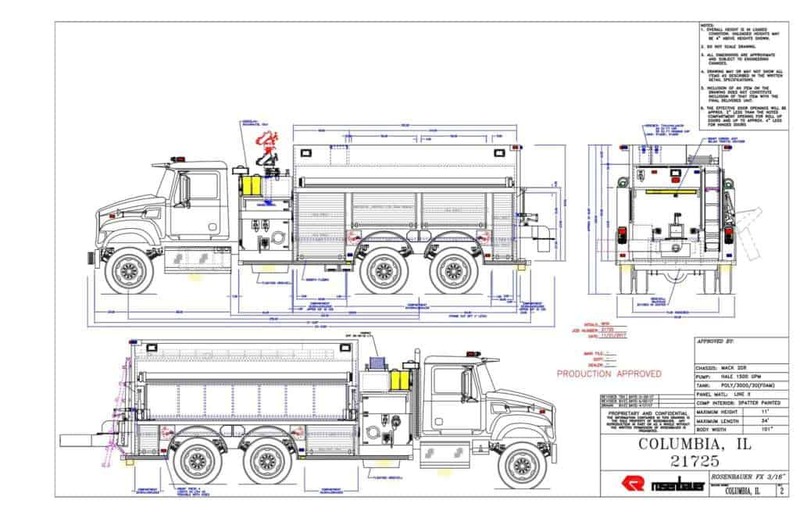 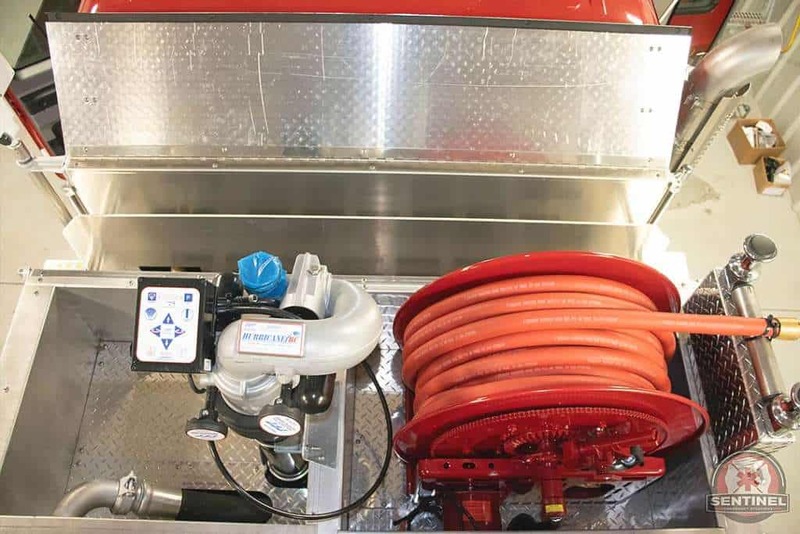 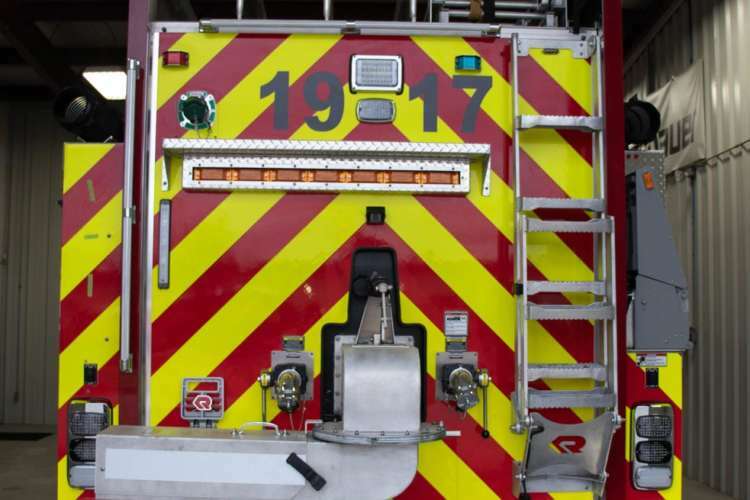 They also respond to many rural and mutual aid calls where water sources can be difficult to find which makes this 3000- gallon commercial tanker the perfect fit for Columbia Fire Department’s large fleet. Mack 355HP engine with an Allison 4500 EVS Transmission. 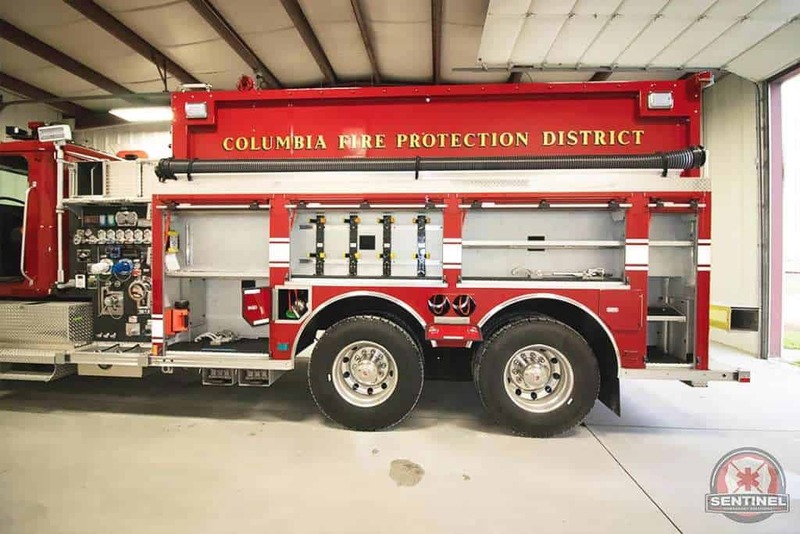 This is Columbia Fire Department’s first Rosenbauer fire apparatus. 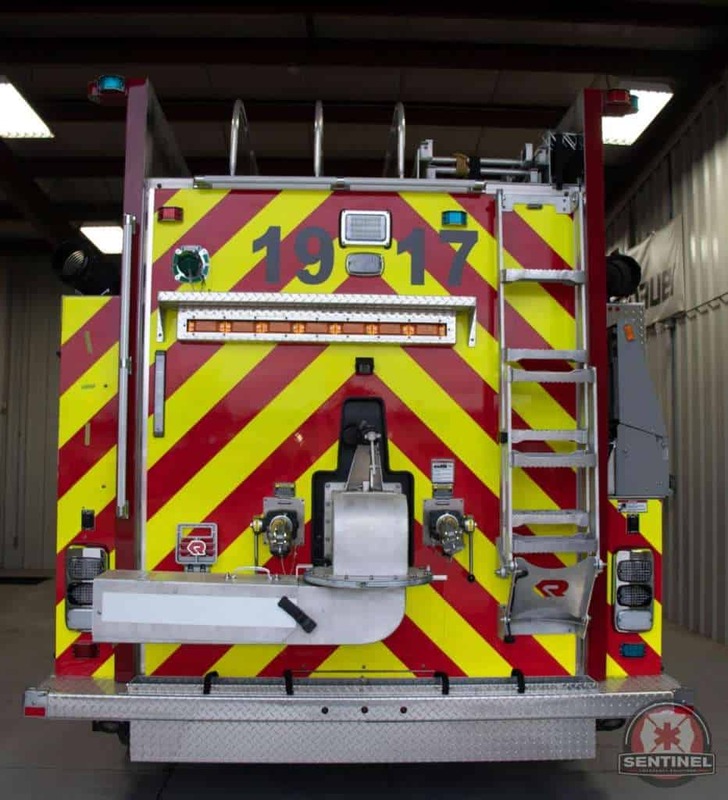 We want to THANK YOU for your business and we look forward to a continued partnership in the future.